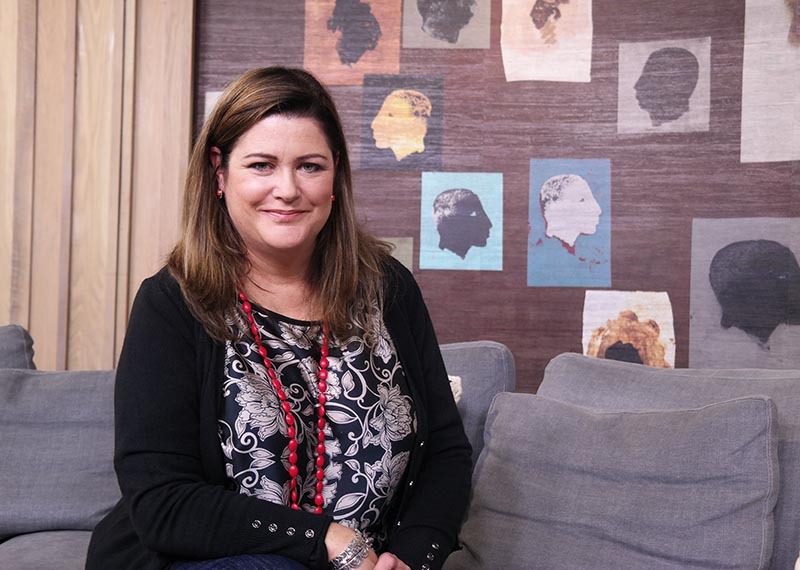 Alison Botha shares her story of surviving a horrible attack. Mother, Wife , Author and Survivor. Joining us in our loft is the extraordinary Alison Botha who, after surviving a horrific attack which left her on the verge of death, has used her experience to educate those around her. The long-awaited documentary of her story is to be released later this year as well.